Redoing your kitchen is way more than ripping out cabinets and choosing a new backsplash. Any sort of home remodeling project can be seriously dangerous – physically and financially – so it pays to be prepared with appropriate precautions. If you are considering jumping headfirst into a major design project, you should absolutely do all of the following even before you pick up even a single paint swatch. 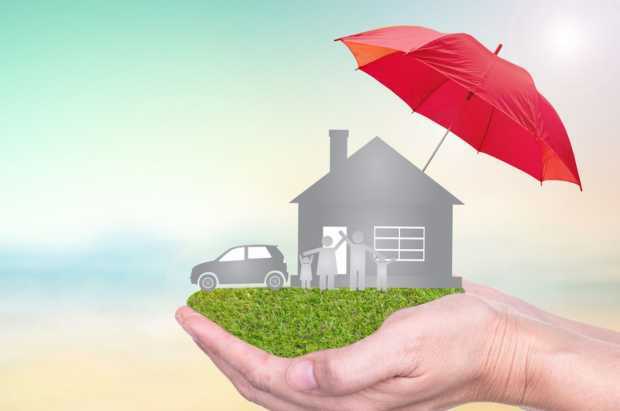 Even small remodeling projects come with big risks, so it is important that your insurance plan protects you regardless of what might occur to and in your home. 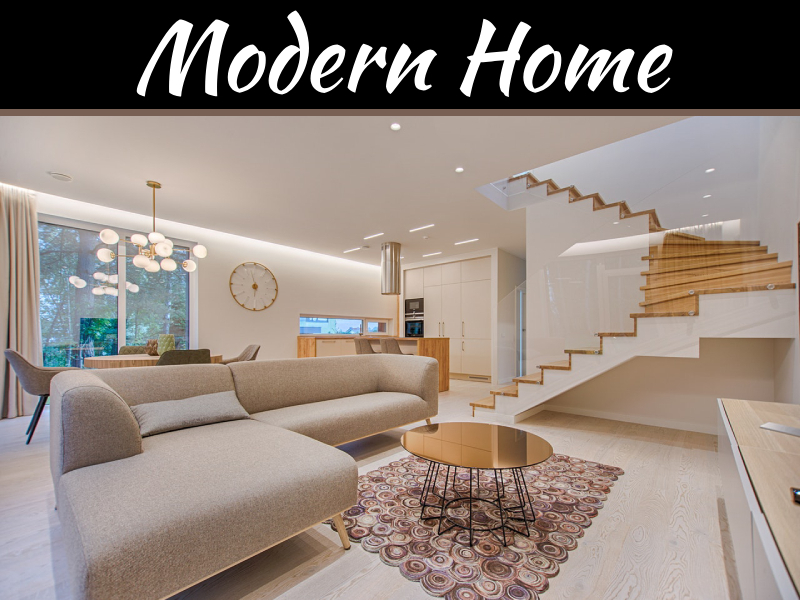 Before taking any steps in the remodeling process, you should contact your insurance broker to better understand the circumstances under which your property is covered. For example, if you need to relocate personal property during your remodel, you should be certain that your property will still be protected even while it is outside your home. 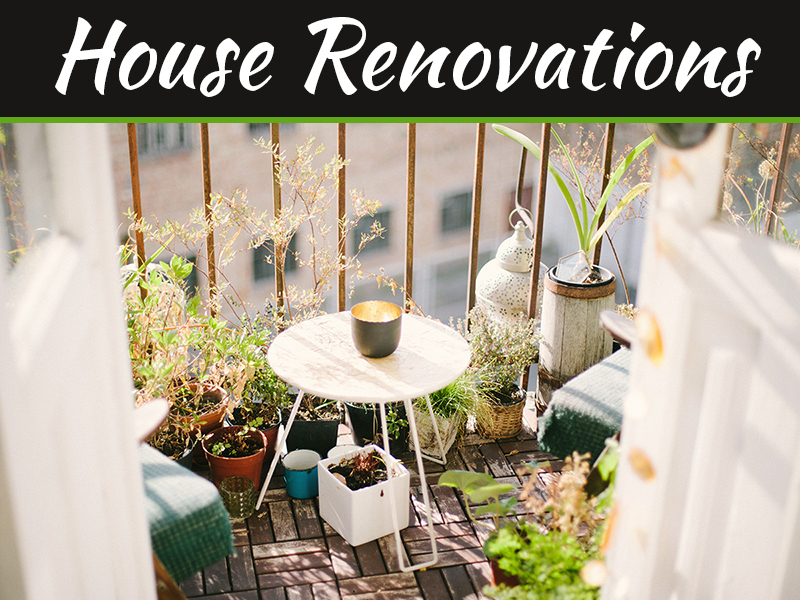 Similarly, if you need to find other accommodations during the remodel, you might investigate what your insurer considers a “vacant” or “unoccupied” home because often these tags negate your policy. While you are researching, you should also look into prospective contractors’ insurance policies. 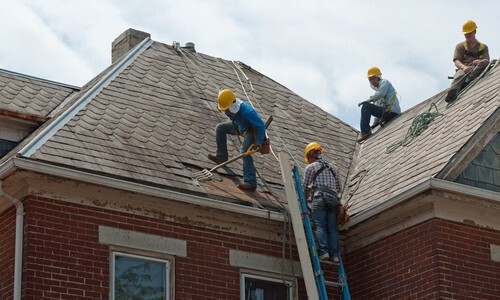 Contractors should offer comprehensive insurance that protects your home from third-party property damage and protects you from workers’ injuries sustained on-site. You should also consider procuring builder’s risk insurance, which provides coverage on materials, fixtures and tools used in your remodel. You should have a home warranty to protect yourself from unexpected costs due to the breakdown of your home’s appliances and systems. 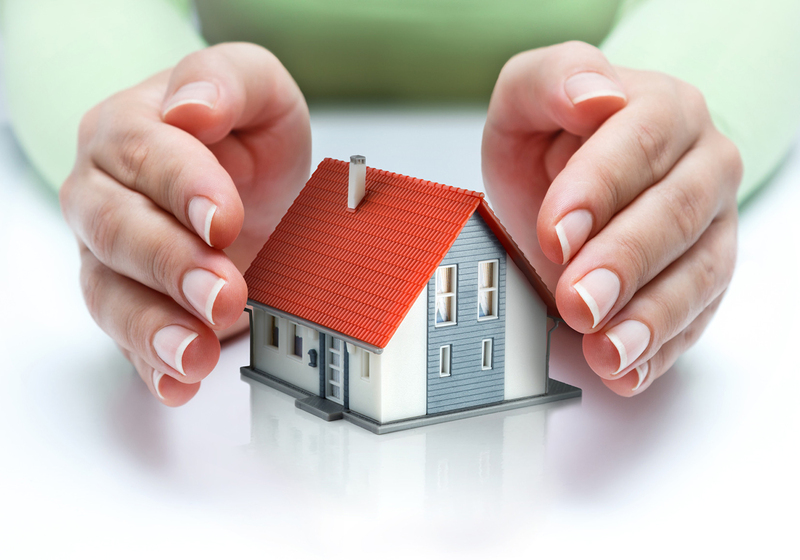 If it has been less than a year since you purchased your home, the seller’s home warranty is likely still in effect; otherwise, you should procure your own home warranty coverage as soon as possible. Warranties fill gaps in insurance coverage. While insurance helps you avoid financial crises due to unforeseeable disasters, warranties help you pay for expected maintenance and replacement on large kitchen appliances and washer-dryers as well as HVAC, plumbing and electrical systems. 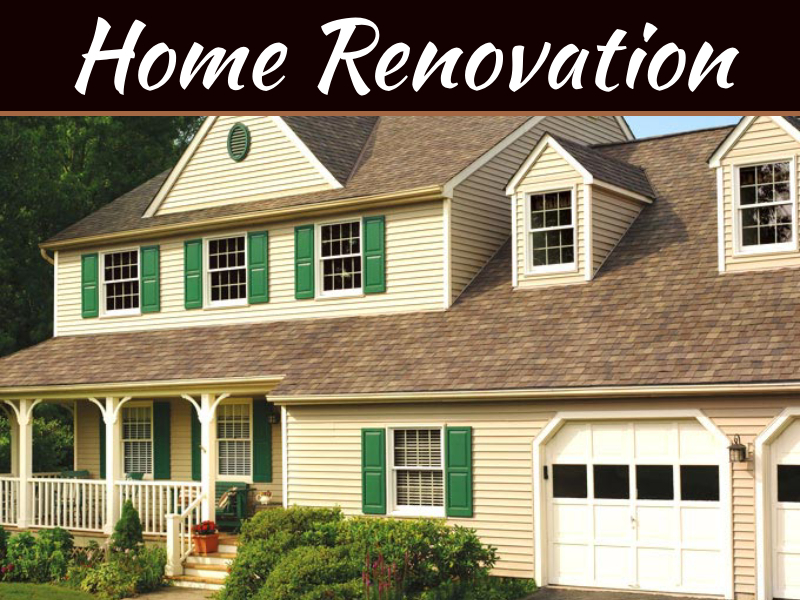 You should survey these systems before your remodel to determine whether you can use your warranty to avoid some costs. Choosing a contractor is delicate balance between cost and capability. However, when it comes down to it, you should always prioritize a contractor’s skills and knowledge over concerns about their fees. You can use the web to research past performance, but you should also conduct interviews over the phone and meet face-to-face with potential hires. A contractor’s most important qualities are their ability to communicate verbally and in writing followed closely by your gut feeling regarding their work ethic and ability to perform your remodel. 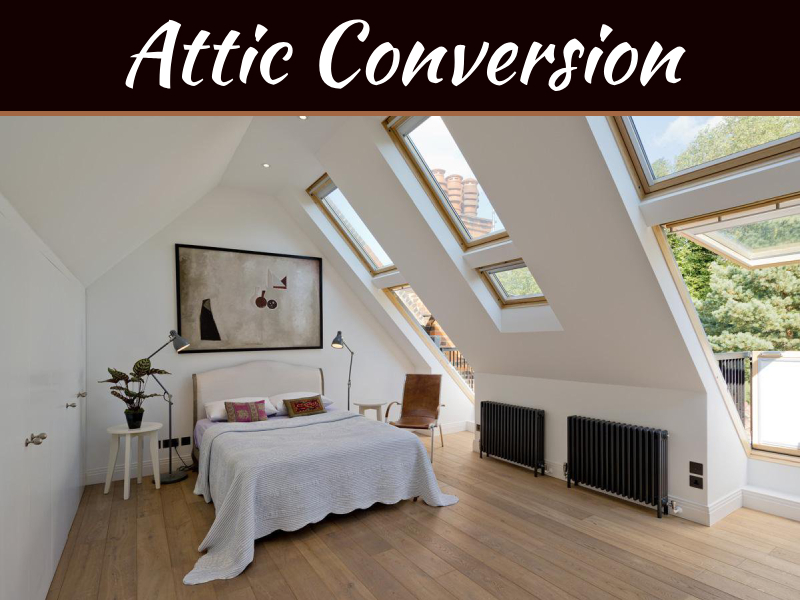 If a five-star contractor takes a few days to return your call or gives you the heebie-jeebies, you should look elsewhere, and the same is true for a contractor with rock-bottom prices. An arbitration agreement is a clause in a contract explaining that signing parties agree to settle any disputes outside of court. Court battles are lengthy and expensive, even for the ultimate victor, so you and your contractor should be eager for arbitration in the event of a quarrel. 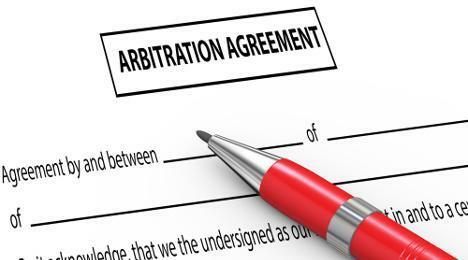 However, you shouldn’t take a present arbitration agreement at face value. Some contractors name a specific arbitrator who will always side against you, the client. Therefore, you should research arbitrators and insist on one you know will be fair, such as an arbitrator from the American Arbitration Association. Most municipalities require permits for different types of building projects on your property. On one hand, this seems unnecessary – it’s your property, isn’t it? On the other hand, permits ensure that your contractor is adhering to safety regulations and that the changes to your home are to code. Though it can be a pain to acquire the permits necessary for your remodel, you should not skip this critical step. Some contractors will procure permits for you. While you should take advantage of this service, you should also double-check your contractors’ work by researching which permits your project needs. Your contractor might not be acquiring all the permits they need, or they might be overcharging you for unnecessary permits. Either case is cause for contractor dismissal.